The continuing surge in electric vehicle (EV) use has utilities looking to future impacts on the existing grid structure. 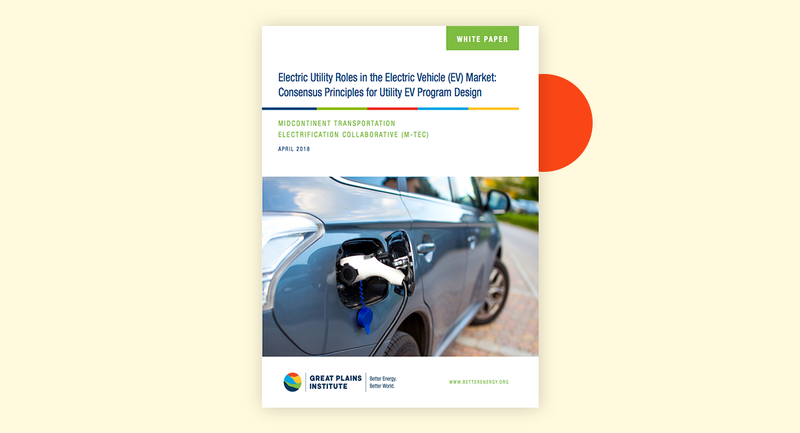 Now, a unique consortium of stakeholders has released a white paper that shows that grid transformation can not only meet EV demand, but it can simultaneously benefit utility customers, the economy, and the environment. The white paper is the work of the Midcontinent Transportation Electrification Collaborative (M-TEC). 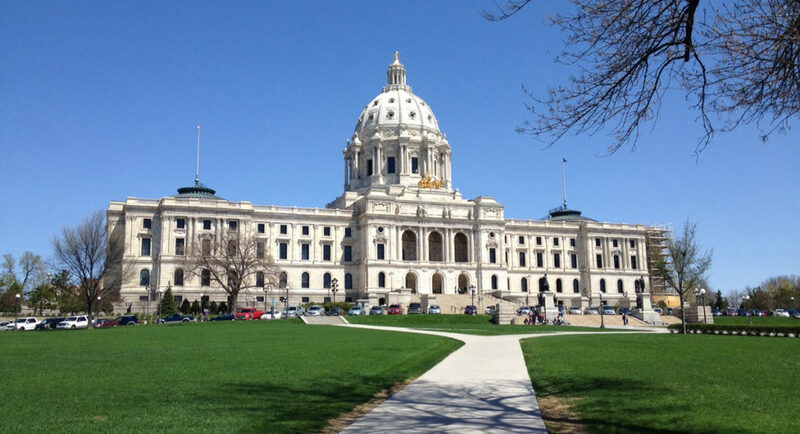 Co-convened by Great Plains Institute and ChargeUp Midwest, the group is composed of representatives from automakers, state government, electric utilities and cooperatives, charging companies, and environmental organizations. The group aims to inform decision-makers’ thinking around policies and initiatives to speed the electrification of transportation in the region. 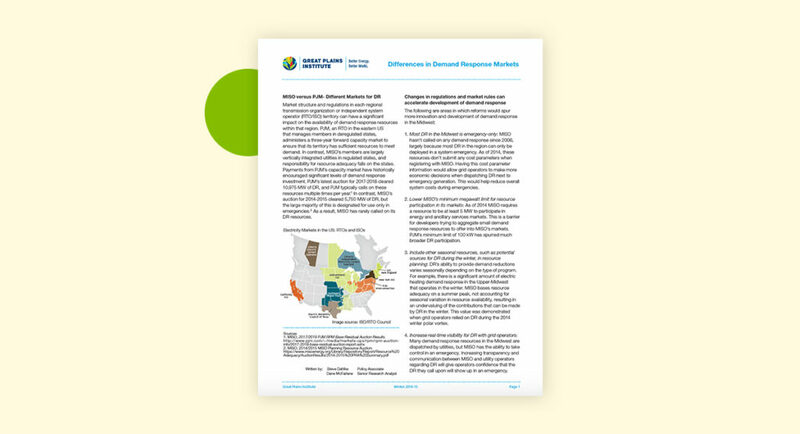 Unlike similar efforts in other regions of the U.S., which can rely heavily on regulatory control and taxpayer subsidies, M-TEC takes a more holistic view of future challenges and the stakeholders who can create novel and innovative solutions. Building on this white paper, M-TEC will continue to foster effective regional collaboration to expand EV charging infrastructure and increase EV adoption. 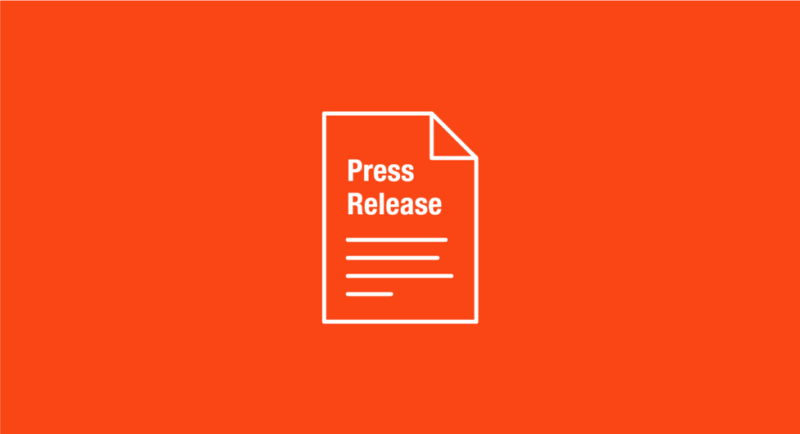 About ChargeUp Midwest: ChargeUp Midwest is a partnership of environmental and a clean energy organizations actively working to increase electric vehicle deployment throughout the region in Illinois, Missouri, Michigan, Minnesota, and Ohio. Through ChargeUp Midwest, organizations seek to engage with a broad range of stakeholders to support actions that increase investment in electric vehicle infrastructure, create a more resilient and low-carbon grid, expand education of the public and policymakers about the benefits of electric vehicles, and otherwise accelerate the production, sales and access to electric vehicles in the region for all Midwest residents. 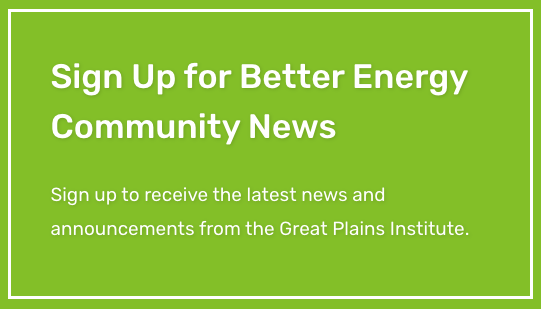 About Great Plains Institute (GPI): As a nonpartisan, nonprofit organization, Great Plains Institute (GPI) works with diverse interests to transform the energy system to benefit the economy and environment. We combine our unique consensus-building approach, expert knowledge, research and analysis, and local action to work on solutions that strengthen communities and provide greater economic opportunity through creation of higher paying jobs, expansion of the nation’s industrial base, and greater domestic energy independence while eliminating carbon emissions.